Have you ever been to this sacred place? Any Idea! Ok, let me help you. 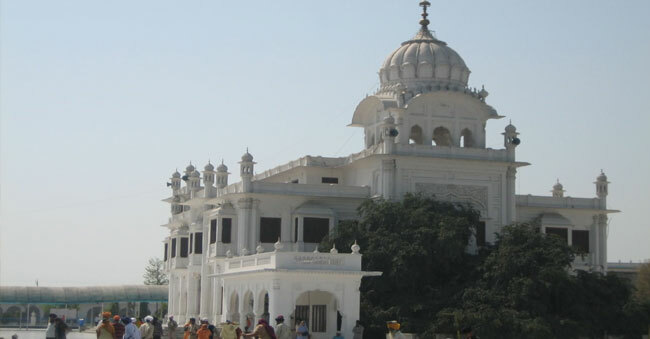 Gurudwara Amb Sahib, a historic place located at Mohali, Punjab. With the revered Sikh Guru, Guru Har Rai Sahib Ji’sblessings and wishes this holy shrine got established.This Place is located in SAS district, commonly known as Mohali just around 8km from the main city of Chandigarh. It is very conveniently placed for all pilgrims and also tourists who come to pay their respects to the Guru and the shrine. The ‘Gurudwara’ is believed to grant and fulfill the wishes of needy and people in distress and comes with a hope. Millions of pilgrims from all walks of life and worldpay a visit to this place and it is a continuous flow of throughout the year. Sri Guru Har Rai Sahib Ji is the seventh Sikh Guru and this Amb Sahib Gurudwara in Mohali is established in his memory. 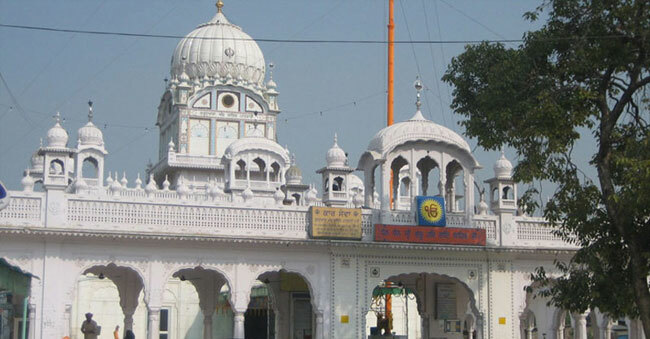 People who come till Chandigarh make it a point to visit this Gurudwara as it has great repute in granting wishes. Once upon a time, a native of the Lambian Village, which is most famous for its mangoes, was a staunch and faithful devotee of the great Guru Arjan Dev Ji. His name was Bhai Kuram Singh. One day, he visited Amritsar traveling all the way from his village just to have a glimpse of the great Guru. It was the season for mangoes and all those devotees who came to pay their respects to him gave mangoes as offering to the Guru. These fruits were again distributed back to devotees as prasadam. Kuram Singh was noticing all this, felt very shameful of himself for coming empty-handed and was sadder for this fact that he did not bring mangoes to the Guru as an offering in spite of coming from the land of mangoes. At that minute, an idea struck him, he decided to give away the mango as offering that he received as prasadam to the Guru. When the Guru noticed this, he questioned Kuram Singh as to why he offered the mango that he got as prasadam. Kuram Singh replied that since he had not got anything else to offer him, he decided to offer his Prasadam itself. Guru got amazed at what he heard and just looked at Kuram Singh and ordered him to eat the fruit himself and he will accept is offering on another day. In the month of ’Poh’ (In Punjabi, itis the 10th month in the Nanakshahi calendar, which directs the activities within Sikhism. This month coincides with December and January in the Gregorian and Julian calendars and is 30 days long), during the year 1659, the Guru came all the way to Chandigarh to Kurukshetra only to meet his devotee Kuram Singh. When the Guru came to visit him, Kuram was sitting under a mango tree meditating. This month of ‘Poh’, was not the seasons for mangoes to grow. On seeing his Guru, Kuram worshipped him with both hands. At that point of time, the Guru asked him for a mango as per their previous agreement. On hearing this, Kuram became nervous and replied anxiously that it was not a mango bearing season/month and he is helpless to offer the Guru any mangoes as promised. The Guru looked kind and smiled at Kuram and asked him to look up. To his utter shock, Kuram saw that the tree was full of ripe mangoes. He bowed to touch the feet of the great Guru, in amazement. He was more than happy to pluck mangoes and offered him. 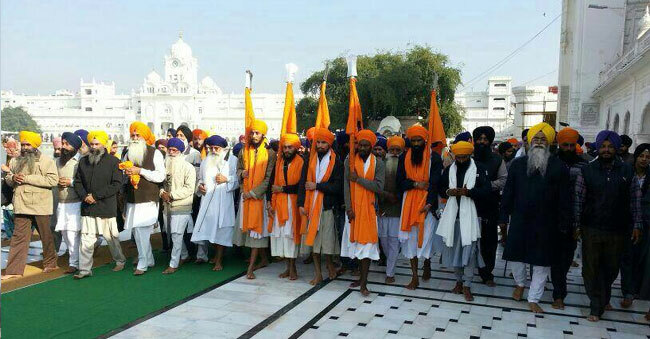 The guru directed him to offer the mangoes to the Sangat (devotees). Obeying his Guru’s orders Bhai Kuram served mangoes to the Holy Guru and the whole Sangat. (The company of Holy people who are only dedicated to Waheguru and who aspire to the concept of Dharma and liberation). Even till date, this blessed tree can be found producing mangoes throughout the year at all seasons. This particularly glees and excites the devotees to a great length. Are you all shocked and pleasantly surprised to know about this place, in Mohali. Why wait? Winter just started, make a plan to Mohali, visit the Guru and Shrine and also enjoy the mangoes in chilled winters! 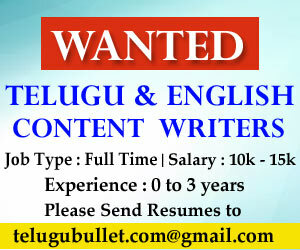 Yes yes…You read me right…Not summers but chilled winters only. Please do come back to drop us a message, sharing your beautiful experiences in Mohali Gurudwara. This Gurudwara can be toured in all months of the year. Since it will be extremely hot May, June and July can be avoided. Amb Gurudwara is very close to the main bus stand, about 500m away from the main bus terminus. Lots of taxis, cars and buses and other sources of public transport are available to reach the Gurudwara. Due to comfort reasons, many pilgrims prefer traveling by buses than trains to reach here. Sarai is a place of stay in comfort. There is an in charge 24/7 to answer your queries and guide you. There are about 60 rooms with attached bathroom. Each room either has 2 or 3 beds. Six halls can fill 180 people are also available. The charges of a room normally range around 100 a day or a bit higher and the hall is free. Coming to food, free Langar is provided and also Langar or free Kitchen, available for all people, regardless religion, caste, creed, color, age, gender or social status. Everyone is invited here to eat God’s prasadam free of cost. This Langar was first started by the first Sikh Guru, Guru Nanak Dev Ji. It upholds the principles imbibed by their Guru. Gurudwara is very strategically located. It has few famous buildings in the close vicinity. Some of the buildings near the Amb Gurudwara are Fortis Heart Hospital, Puda office, Education Board office of Punjab, and the Mohali football ground. Next article400-year-old Curse on Mysore Wodeyar Family ends!